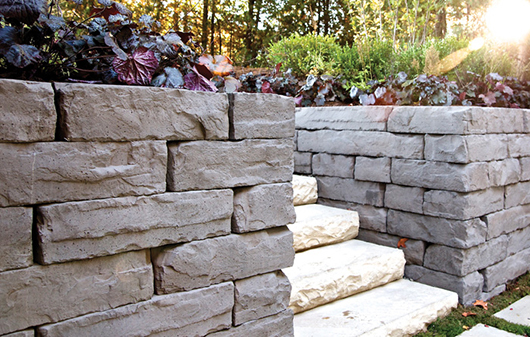 Rosetta hardscape products combine the rugged attractiveness of natural stone with the ease of installation of precast concrete. 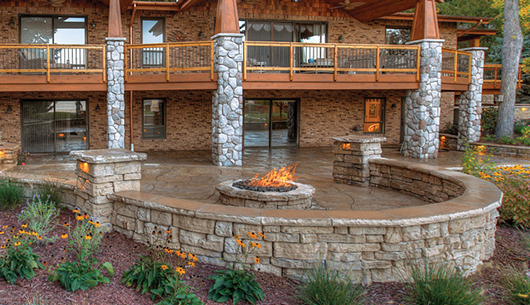 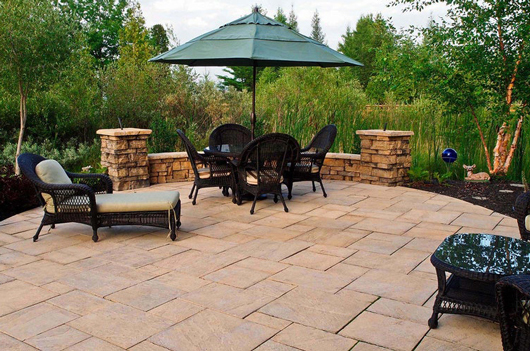 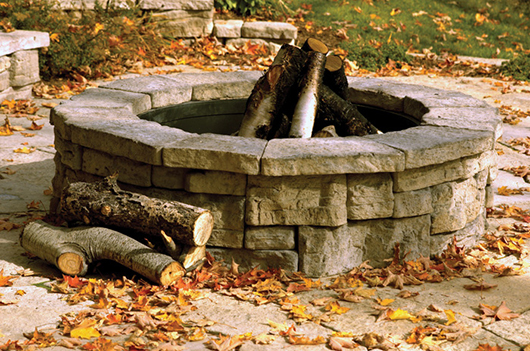 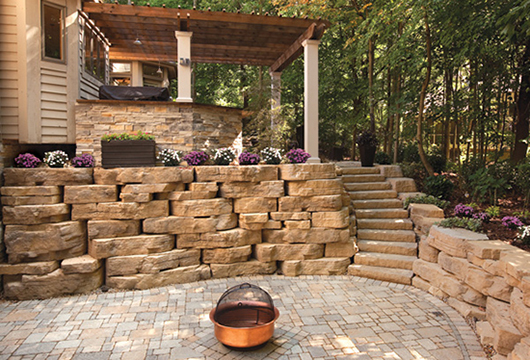 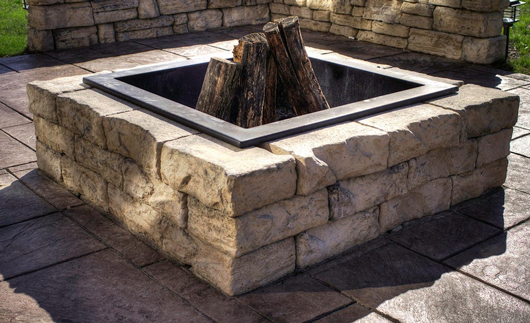 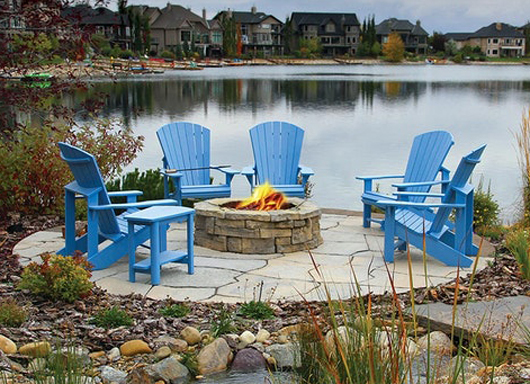 Rosettta hardscape products are cast in molds taken from actual weathered stone, giving these durable hardscape products a rich, textured surface that captures the look and feel of nature in every block. 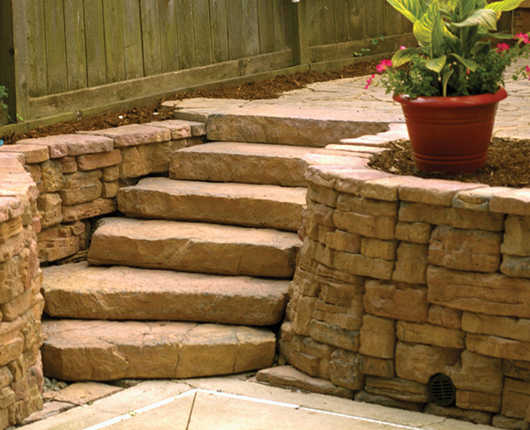 • Engineered, interlocking units suitable for any application.